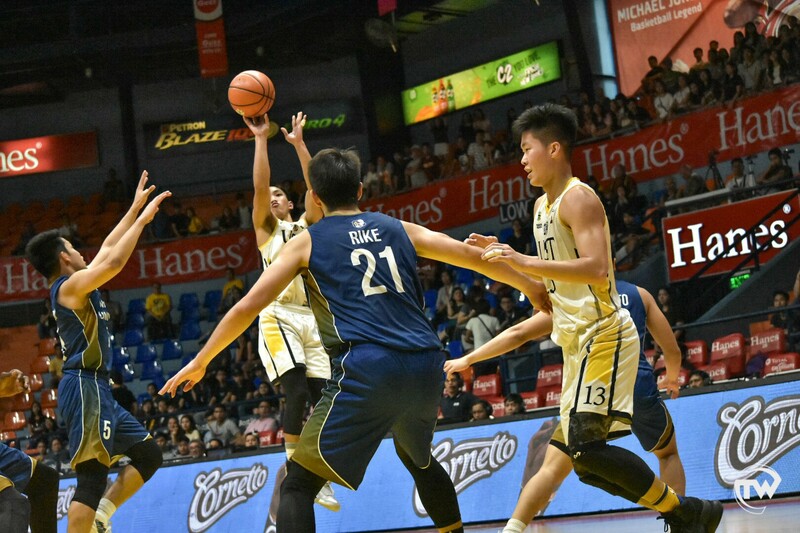 The UST Growling Tigresses pummeled the University of the Philippines Lady Maroons, 129-42, in the UAAP Season 81 Women’s Basketball Tournament at the Smart Araneta Coliseum Saturday. 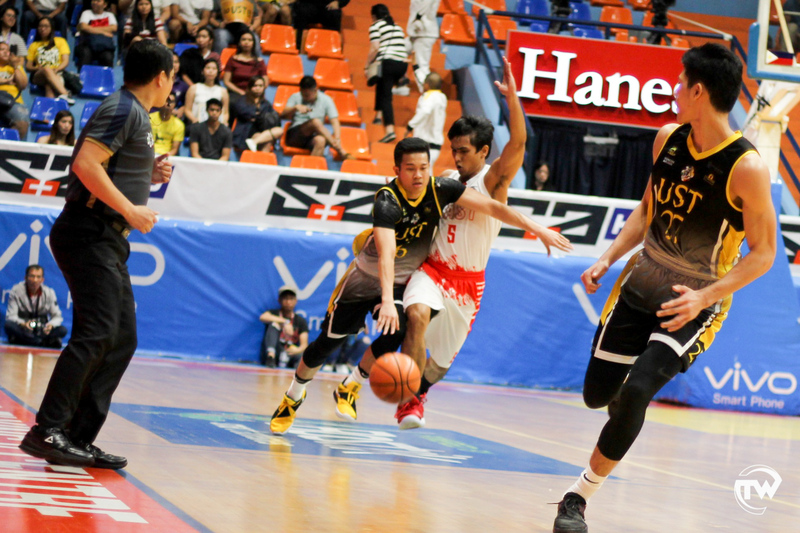 UST banked on a powerful second quarter scoring 40 against UP’s eleven points, ending the half with a 51-point lead, 69-18. The Tigresses also had 42 points off 56 turnovers from UP. Sai Larosa led UST to victory with 28 points, 12 rebounds, and eight assists, while Malu Irebu added her own double-double of 24 markers and 13 rebounds. 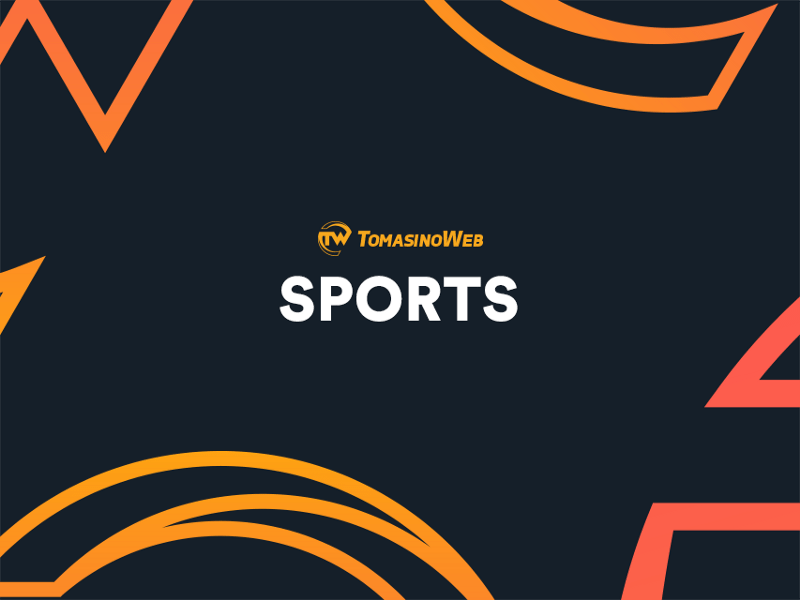 Loraine Capilit, Reynalyn Ferrer, and Ana Tacatac also scored in double-digits for the Tigresses, limiting UP with only one double-digit scorer—Noella Cruz with 13 points. UST will next face the Adamson University Lady Falcons on Monday, Sept. 24, at the Filoil Flying V Arena in San Juan.